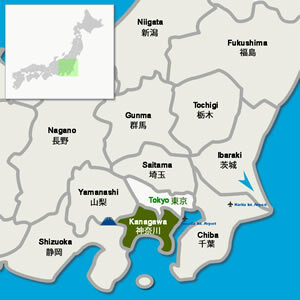 Held at Shimoda Koen Park situated on a small mountain near the Perry Road in Shimoda, Izu. 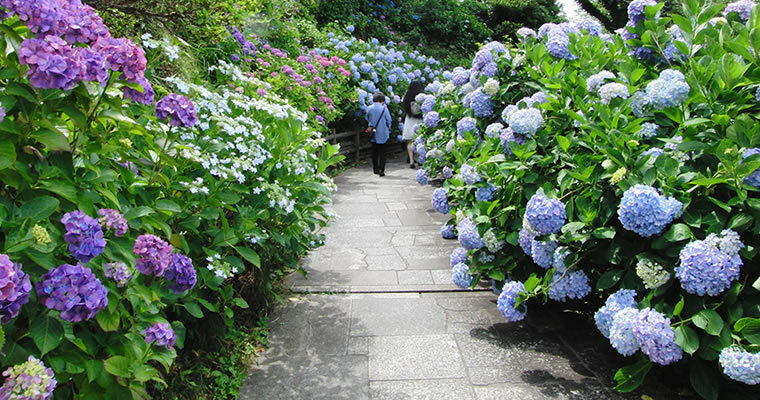 3 millions of various Hydrangea flowers will color the park while this festival is held. 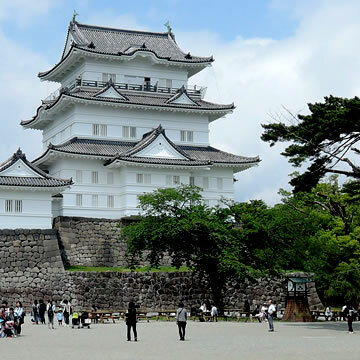 Japanese Iris (Shobu) and hydrangea (Ajisai) in the castle garden will be in bloom during the festival period. Admission is free to enter the garden. 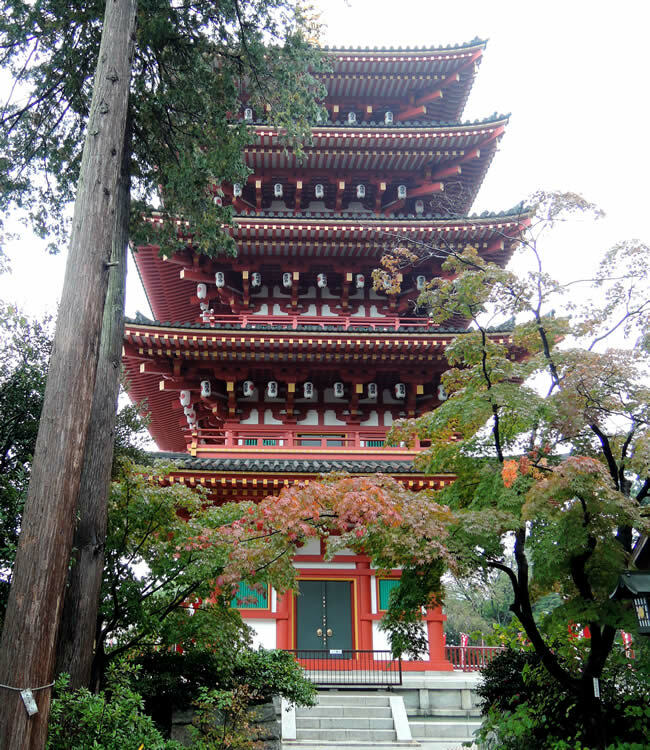 Built in 660, Kashima-jingu Shrine is one of the greatest three shrines in the greater Tokyo area, has been dedicated to the god of martial arts. The ceremonies include the performance of Kobudo demonstrations and Momoteshiki Samurai Archly. This aquatic botanical garden is the most exquisite Japanese Iris garden in Asia, where 1500 thousand iris in 400 different varieties are planted. Lies in Karuizawa, one of the most exclusive resorts in Nagano Prefecture, the Karuizawa Lake Garden boasts the rose gardens nestled in a natural setting, filled with 3500 roses in 400 different varieties. 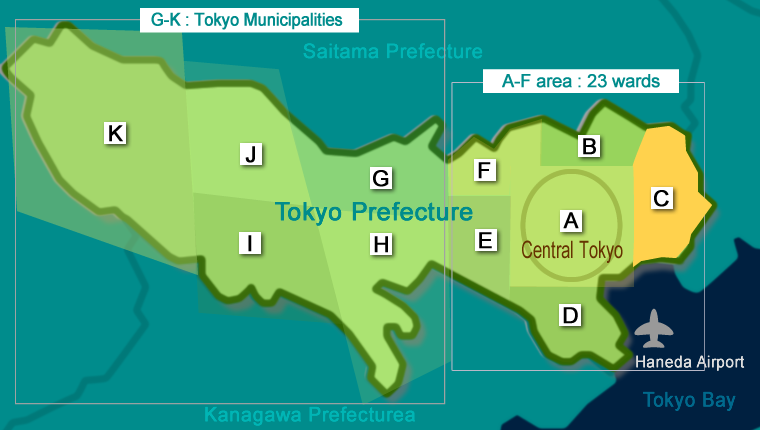 Various types of vehicles, including trains and special automobiles, will be exhibited at the event sites in Yokosuka City. This event is good for kids and families. 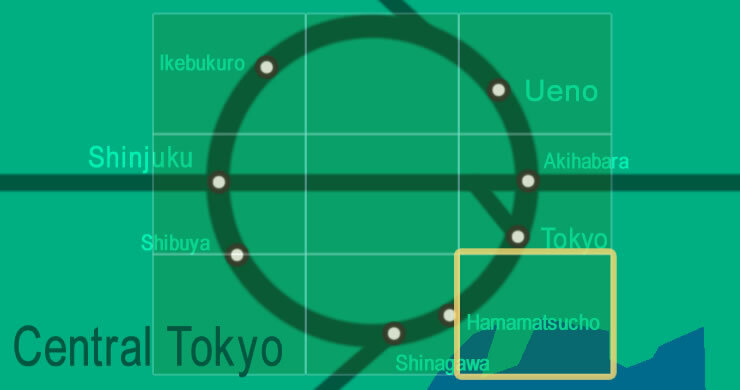 Lies in the north-west of Kamakura historic town, this 23.7-hectares park boasts its landscapes created by nestling wild gardens into the natural setting. 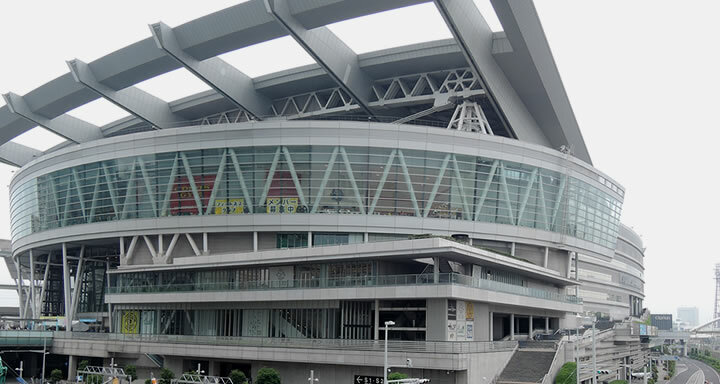 A large antique market held at Saitama Super Arena (Community Arena). 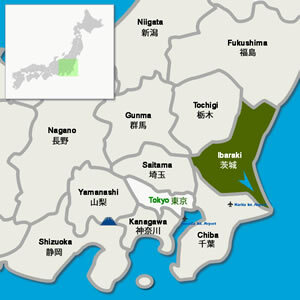 More than 200 antique shops will participate. Admission is free. 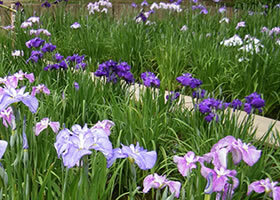 The iris garden at the Edogawa River Bank is filled with 50000 iris flowers in 100 different varieties. Admission is free. Short Shorts Film Festival & Asia (SSFF & ASIA) is a qualifying film festival for the annual Academy Awards® and one of Asia’s largest international short film festivals. 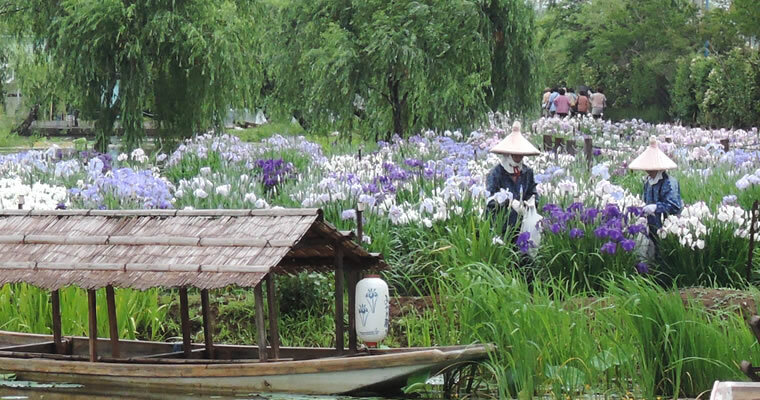 Katsushika-ku Ward has a traditional iris garden "Horikiri Iris Garden" with a history of hundred years, has depicted in Ukiyoe woodblock prints by renowned artists such as Utagawa Hiroshige and Suzuki Harunobu. Located in the western area of Tokyo Prefecture, this historic temple has 2700 Hydrangea in 200 different varieties, fill the temple ground and the hillside behind the building. Manufacturing World, the world’s leading trade show for manufacturing industries, will take place for three times a year in Tokyo, Osaka and Nagoya. 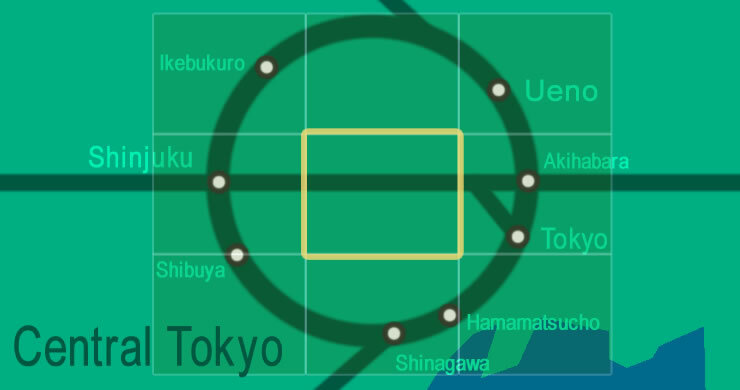 Tokyo Big Sight is supporting the young video creators' projection mapping contest "Tokyo International Projection Mapping Award". Application outline and the entry form can be found on the website. The closing date for entries is June 15th(Fri) 2018. The trade show to showcase food products, equipment and services all related to coffee business & cafe industry. 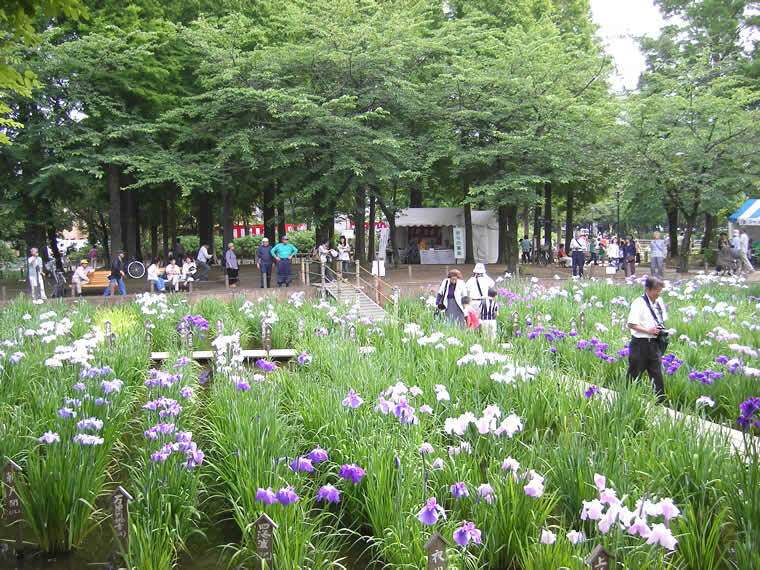 A local festival held at Shoubunuma-koen Garden in Ayase, Adachi-ku ward, where more than 8000 iris flowers will be in bloom, and Jazz music will be played under the trees. 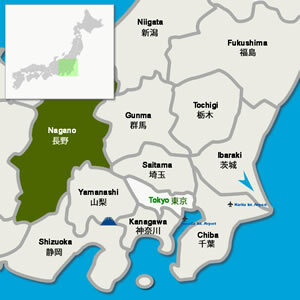 During the festival, a world-food festival will also take place in Ayase town. Admission is free for both.